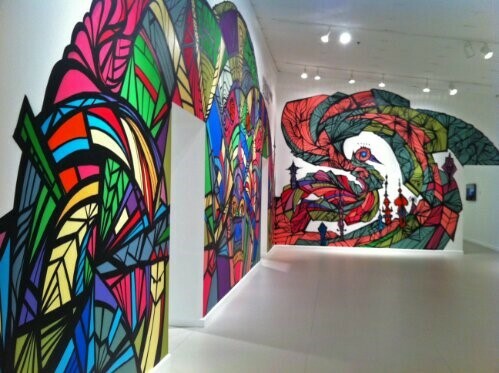 Latino Art Now! (LAN! ), is part of the Inter-University Program for Latino Research (IUPLR) collective. It "explores and celebrates Latino/a/x and Latin American visual artists in the United States while advancing awareness, education, scholarship and knowledge." For 2019, it was hosted by the University of Houston Center for Mexican American Studies. Houston was the 5th U.S. city to host such an effort that targets both local and national audiences! The LAN! conference seeks to show the value of Latino art and make it an integral part of American art and visual culture. The conference organizers recognized that although Latinos are now the largest ethnic group, Latino art is not being recognized and included into mainstream narratives of American art. The new edition to the LAN! Conference that took place in Houston in April 2019 was Sight Lines and Time Frames. It explores the nation"s contemporary art scene from the viewpoint of multiple generations and varying historical and social contexts. More than 20 museums, galleries, and cultural centers took part. A special part of LAN! is the Spring of Latino Art that is taking place from February to May 2019. 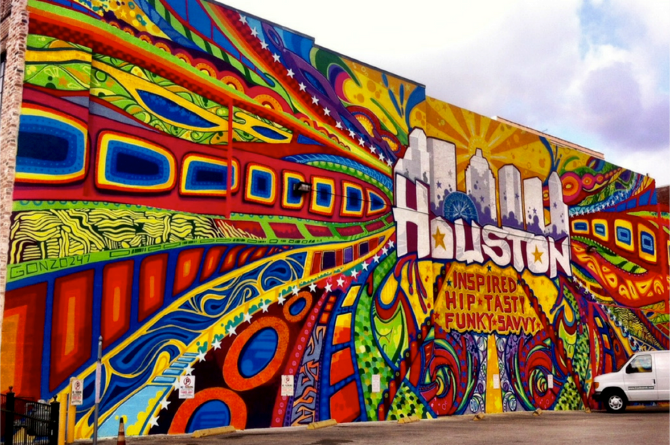 It is a celebration of neighborhoods, museums, and galleries made possible by partnerships around Houston. This feature is a citywide collection of public programming, visual art exhibitions, installations, and projects from local art organizations and artists. 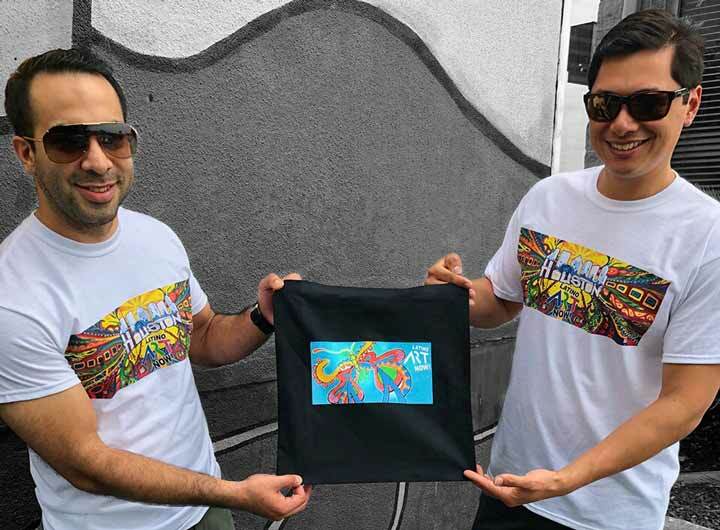 Destinie Dowden, part of our knowledgeable sales team, from Big Star Branding had the opportunity to work with the Smithsonian Latino Center to make screen-printed shirts and bags for the conference! The color matching from the original artwork to the products were a big success and Big Star Branding is grateful for the opportunity. Mar 1, 2019, by Ryan R.